In the below article i will tell you how to check whether silverlight is installed in your system or not. after running the page click on Check Silverlight link. // Error. 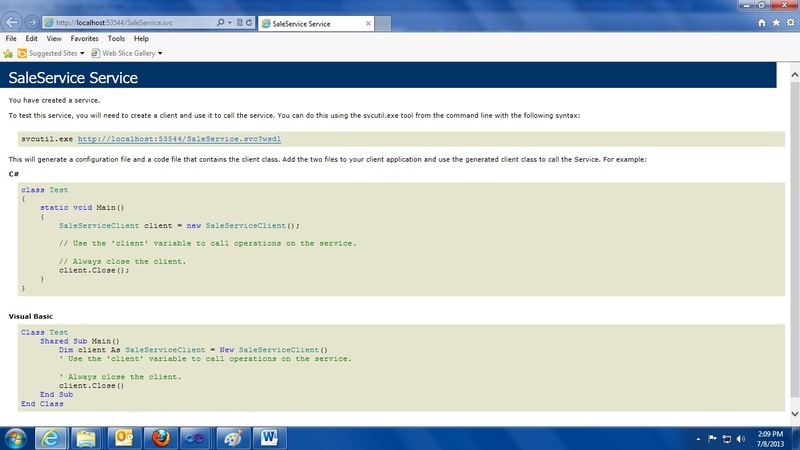 Silverlight not installed. In this article I will show you a practical example of a WCF service for inserting,deleting and displyaing data using ASP.NET. 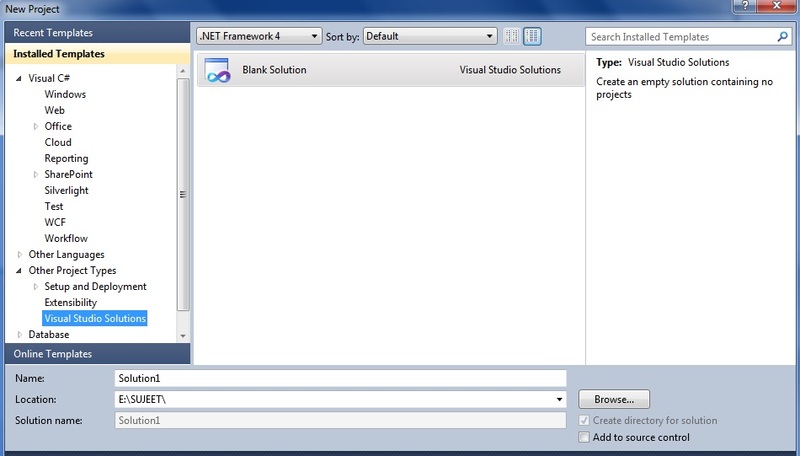 Create a Web based application. 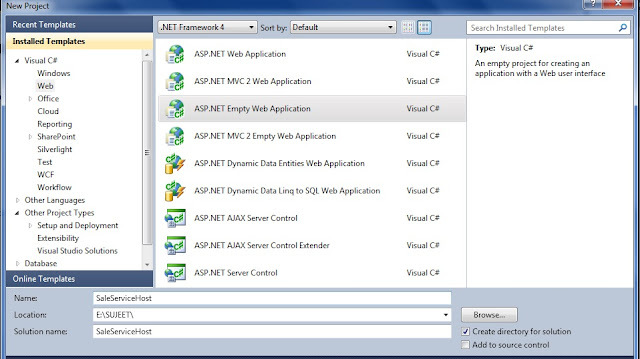 Step 9 : Add New Item WCF Service in that SaleServiceHost Asp.net Project and Give Name SaleService. 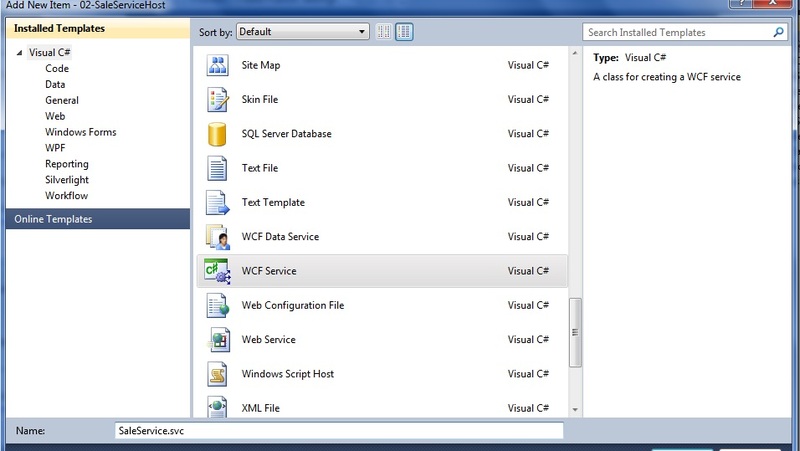 In this way your WCF service builds successfully. Add Service Reference http://localhost:53544/SaleService.svc?wsdl to a Web Application. Right click on it, Add Service Reference, then enter your Service URL and click Go. Give the name for your service SaleService -> OK.
Then automatically a proxy will be created in your client system. 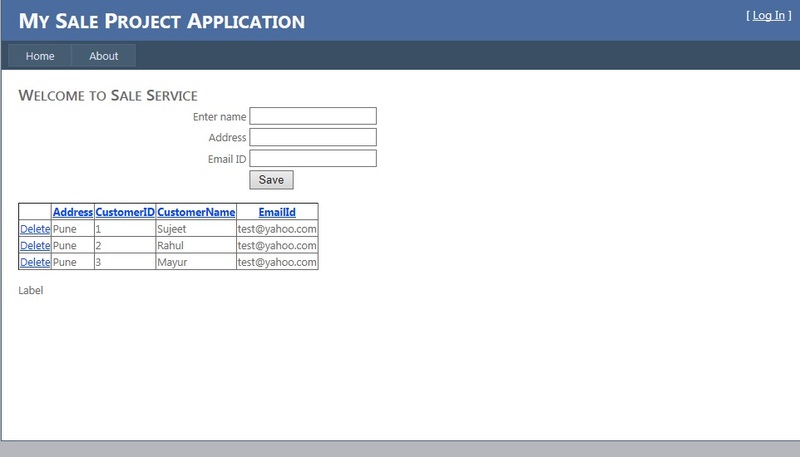 <asp:GridView ID="GridView1" runat="server" AllowPaging="True" DataKeyNames="CustomerID,CustomerName"
Add your service reference on the top. 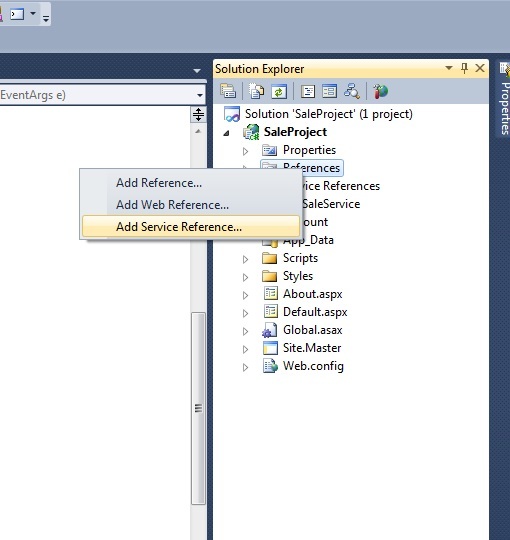 Then create an object for Service Reference and use that object to call the methods from your service. 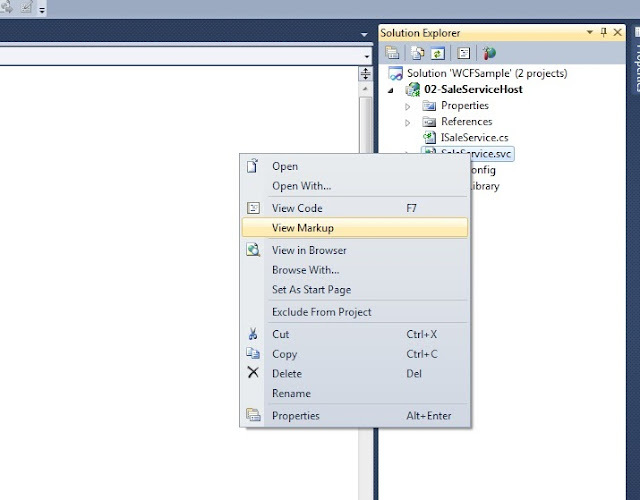 Write the following code in your aspx.cs file. 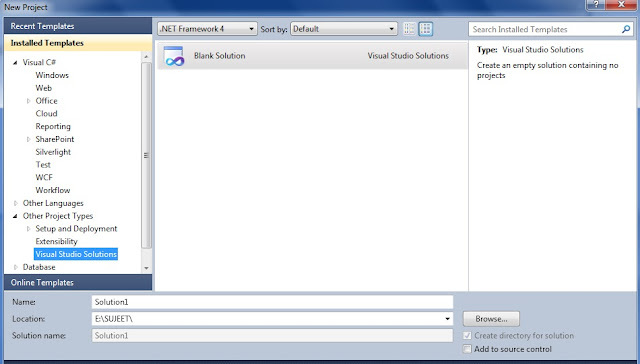 By using this you have successfully inserted data in the database and you have also shown this in the grid view. Please find attached code for more information.